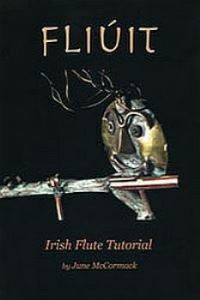 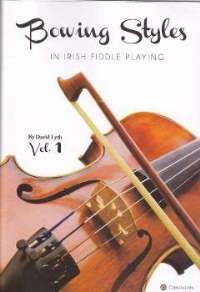 An easy-to-use basic tutor by Conor Long, with a new, simpler approach to playing the bodhrán. 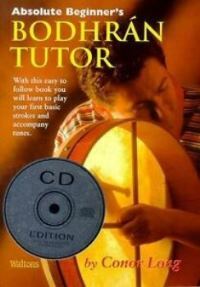 The tutor uses a unique system of tablature to demonstrate exercises and techniques. 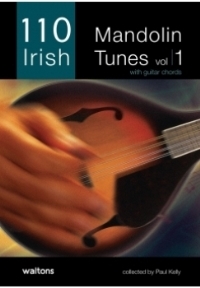 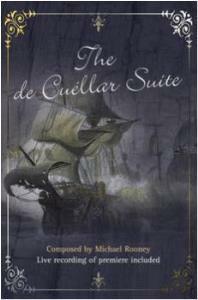 Available as a CD edition or book alone.